4k00:17Sliding view of Mobius Arch on sunset with Whitney mountain on background. 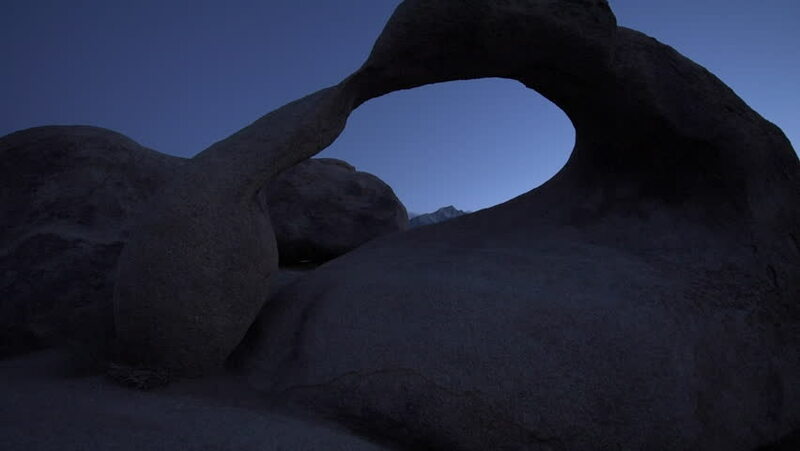 Alabama Hills, Eastern Sierra Nevada Mountains, Lone Pine, California, USA. 4k00:16Sliding view of Mobius Arch on sunset with Whitney mountain on background. Alabama Hills, Eastern Sierra Nevada Mountains, Lone Pine, California, USA. hd00:201970s: Man tries to sleep through explosions. Lieutenant reports news to Colonel. sd00:23CIRCA 1950s - A silent film about menstruation. hd00:24Hawksbill turtle (Eretmochelys imbricata). High angle view of an adult male, feeding on soft corals. Red Sea, Egypt. sd00:12Historical reenactment in East Africa. Lucy's hand floating in murky water. The hand turns over and hits the bottom of the shallow lake.